We successfully plan your Dream Group, Family or Individual Cruise Vacations! 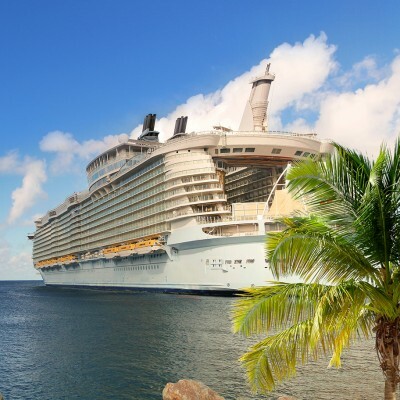 Whether you need an unforgettable Alaskan adventure-- a luxury private villa rental – a custom group cruise event – or just a fun Caribbean cruise getaway – Pat and Kevin can help you plan a vacation, complete with lifetime memories. After all, at Dancing Moon Travel, We Choreograph Dreams! Copyright © 2019. Dancing Moon Travel.